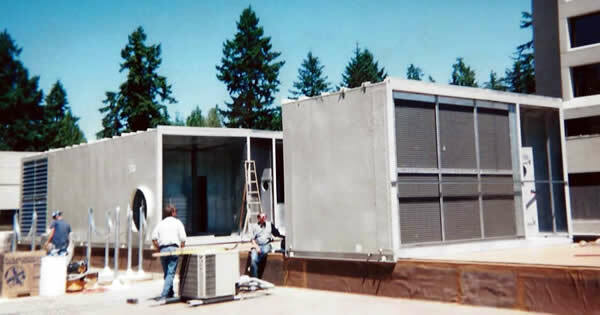 Olympia Sheet Metal, Inc. can provide HVAC systems that satisfy the air comfort and energy efficiency requirements for Pacific Northwest commercial, industrial and institutional projects. Olympia Sheet Metal, Inc. is a family-owned union-based HVAC contractor offering custom sheet metal services as well as heating and air conditioning solutions to commercial and industrial clients in the South Sound of Washington. As a full-service sheet metal contractor, we can fabricate and install HVAC technology that maximizes cost effectiveness and functional utility, in projects of all sizes. Around Olympia we are known for our superb craftsmanship and robust technical capabilities. Our extensive HVAC offerings include preventative maintenance, retro-commissioning services, time and material work, emergency service work, boiler and chiller service. 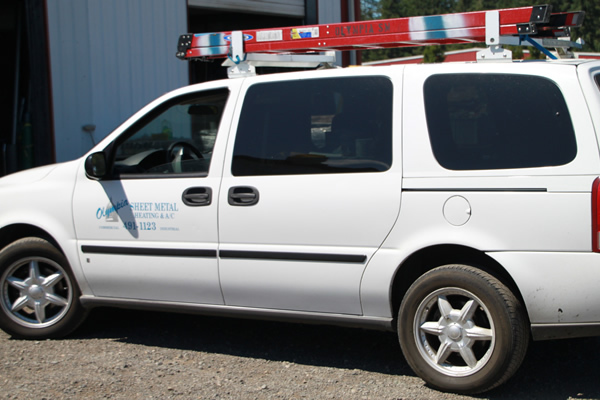 Lacey Washington businesses rely on Olympia Sheet Metal, Inc. for performance-driven, energy efficient heating and cooling services. Olympia Sheet Metal, Inc. provides commercial HVAC service in and around Olympia and Tacoma Washington. Our Lacey based commercial HVAC technicians are extensively trained in the installation, replacement, repair, and maintenance of large and complex HVAC systems and related sheet metal ductwork. From offices and industrial buildings to hospitals, restaurants, hotels, shopping centers and more, we cover it all. For over a quarter century, we have established a superior record for providing customers with first-class heating, ventilation, and air conditioning. Our installations represent a wide array of commercial HVAC and sheet metal projects. Our Pacific Northwest staff’s vast experience and training has certainly enhanced our capacity to perform everything from the largest multi-million dollar fast-track project to a simple repair. We have succeeded by remaining nimble and well diversified, while pursuing goals of quality & efficient HVAC work, unmatched among our peers. Lacey area industries know that Olympia Sheet Metal, Inc. will conserve energy, cut costs, and improve HVAC ductwork efficiency. In addition to industrial heating, ventilation, and air conditioning comfort systems, Olympia Sheet Metal, Inc. has specialized sheet metal experience to assist commercial and industrial customers with unique ductwork solutions. From design to implementation, including custom sheet metal fabrication to suit your project requirements, our company has years of experience in a broad range of industrial HVAC applications. Olympia Sheet Metal, Inc. offers inspection and preventive maintenance as well as full maintenance service agreements to maintain your HVAC equipment on a regular scheduled basis to keep it operating at optimum performance. Having your HVAC systems maintained properly is key to helping prevent breakdowns and failures. Olympia Sheet Metal, Inc. assists in helping prevent the failure of equipment before it actually occurs. Preventative maintenance helps preserve and enhance equipment reliability by replacing worn components before they fail. In Washington, Lacey area businesses call on Olympia Sheet Metal, Inc. for both regular service and commercial maintenance programs. We offer affordable semi-annual or quarterly maintenance programs. Our HVAC maintenance programs include full cleaning and maintenance along with filters belts and parts. Call Olympia Sheet Metal, Inc. today for a free estimate at 360-491-1123. 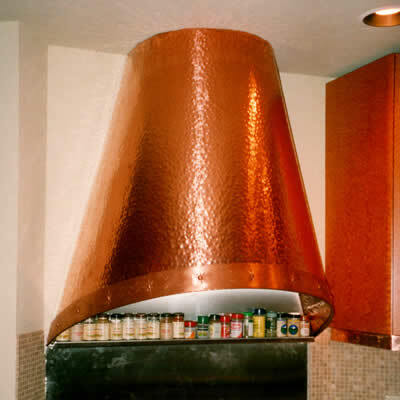 We design, fabricate and install everything from kitchen hoods to chimney tops and more in Western Washington. Olympia Sheet Metal, Inc. has the most complete facilities and experienced staff ready to assist you with your architectural sheet metal project. We offer a full range of custom metal services for commercial and industrial applications. Our team of experienced professionals will work closely with owners, architects, contractors and designers, to create one-of-a-kind designs. 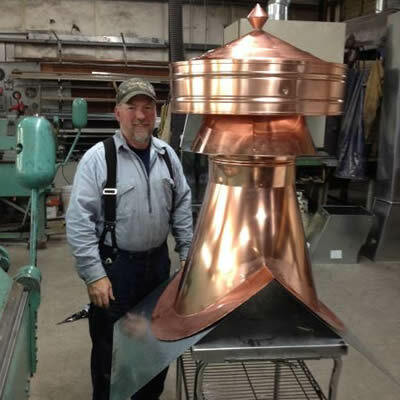 Popular architectural sheet metal services we provide include roof flashings, bay windows, metal awnings, chimney caps, counter tops, wall panels, kitchen hoods, and custom ductwork. 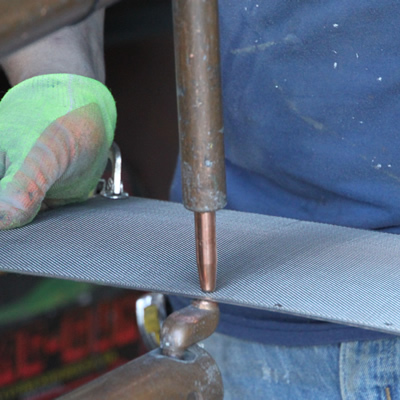 Our knowledgeable craftsmen have the practical experience and training to manage a wide variety of sheet metal fabrication and installation projects. Olympia Sheet Metal, Inc. is a premier metal contractor in the industrial, HVAC and architectural metal industries. Our expert metal craftsmen provide exceptional custom sheet metal solutions at fair, competitive prices on time and within budget. We fabricate and install commercial heating and air conditioning ductwork, kitchen hoods, stainless steel countertops, and custom architectural pieces. 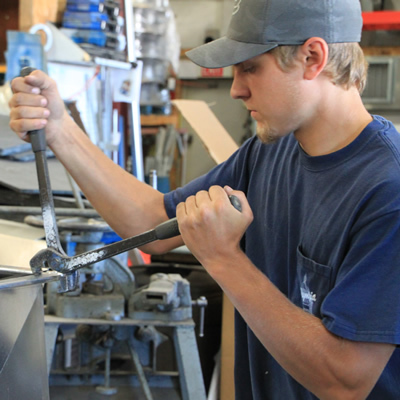 We specialize in custom stainless steel, custom brass, custom bronze, custom aluminum and custom steel projects. Since 1990, Olympia Sheet Metal, Inc. has maintained the highest level of service, integrity, reliability and quality. 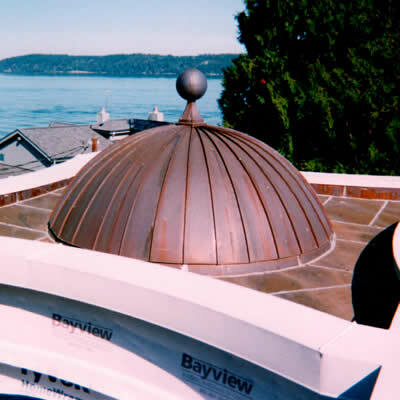 Our innovative, quality products and exceptional customer service have allowed us to become the leader in custom sheet metal fabrication in Olympia and Western Washington. We are your premier resource for commercial HVAC duct fabrication and installation. Olympia Sheet Metal, Inc. provides custom ventilation duct work for commercial projects of all sizes. We have completed & installed heating and air-conditioning systems for hospitals, warehouses, schools, factories, supermarkets, and churches all across Western Washington. 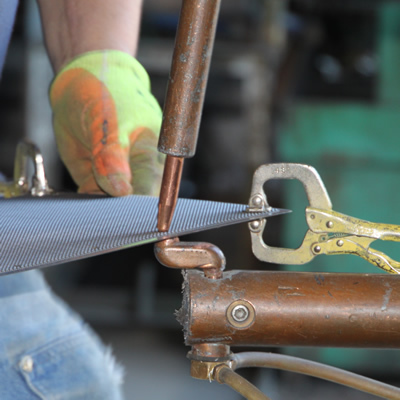 Our modern machinery and experienced craftsmen bring accuracy and precision to all custom duct fabrication projects. Call on Olympia Sheet Metal, Inc. to ensure that your sheet metal fabrication and duct work installation are performed to the highest standards of quality. For over a quarter century we have built our reputation on excellence in fabrication and installation of our custom metal work. If you would like an estimate or an evaluation of your sheet metal or duct work project, we would be happy to meet with you and discuss custom options and solutions. Call us today at 360-491-1123. Olympia Sheet Metal has built a reputation on delivering innovative and cost-effective heating & AC solutions to commercial customers across Washington. Contract HVAC repair services provide piece of mind. Let the professional heating and air conditioning technicians at Olympia Sheet Metal, Inc. worry about your HVAC systems. As recognized commercial HVAC repair specialists in the Olympia area, we know how significant it is to keep your equipment up and running without any breakdowns. You will never have to worry about regular quarterly, bi-annual, and annual cleaning and service for your plumbing or HVAC systems. We can provide estimates as well as service contracts to perform the work necessary to keep your system running at peak performance. All of your heating, ventilation, and air conditioning maintenance will be taken care of and all major repairs will be discussed and brought to your attention. You will worry less knowing the secret to avoiding downtime is choosing Olympia Sheet Metal, Inc. for preventive and scheduled maintenance of your HVAC systems. Immediate repair is critical when one of your HVAC systems fail, that is why we provide 24/7 emergency service. When commercial and industrial customers need HVAC repair service, they like to call Olympia Sheet Metal, Inc. For routine to very complex service needs, Olympia Sheet Metal, Inc. can respond quickly to customer calls for emergency heating and cooling repairs. With more than 6 service vans equipped with the right tools and equipment and well stocked with repair parts, Olympia Sheet Metal, Inc. can dispatch our Union trained technicians with the skills needed to cost effectively respond to just about any emergency HVAC service requirement. From basic service to replacement of large commercial heating and air conditioning equipment, Olympia Sheet Metal, Inc. is truly a one stop mechanical shop. Olympia Sheet Metal, Inc. can test, service, repair, or replace water heaters, boilers, chillers, HVAC equipment, refrigeration systems, pumps, and other mechanical equipment. With fully stocked repair vans, an in-house fabrication shop, and a large inventory of parts, our expert service technicians can make most repairs promptly and prevent unwanted downtime. Copyright © 2016 Olympia Sheet Metal, All rights reserved.